At the start of a new year when many people are inspired to renovate their homes, the brochure provides a comprehensive resource for retailers and end users alike. 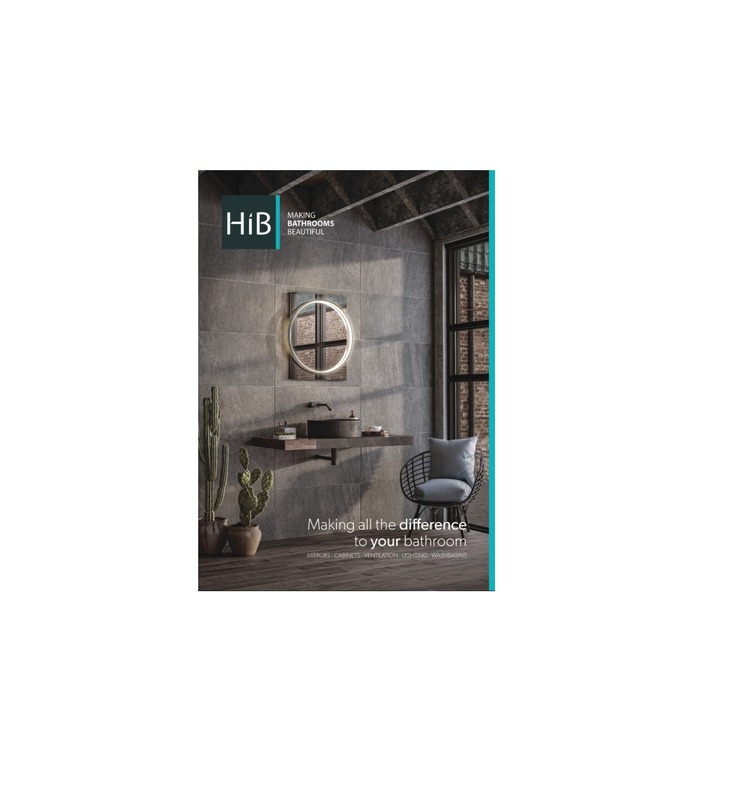 The full-colour literature blends stunning roomset photography and detailed information on all new and existing ranges, offering a detailed insight into HiB’s vast array of products. Alongside the standard product details, the brochure also offers an abundance of aspirational advice and ideas on how to add a touch of ‘wow’ to any bathroom. There is also a handy index that signposts readers to the exact product pages, allowing them to quickly find the information they need. To download an online version of the brochure or for further information on HiB, please visit http://www.hib.co.uk/.